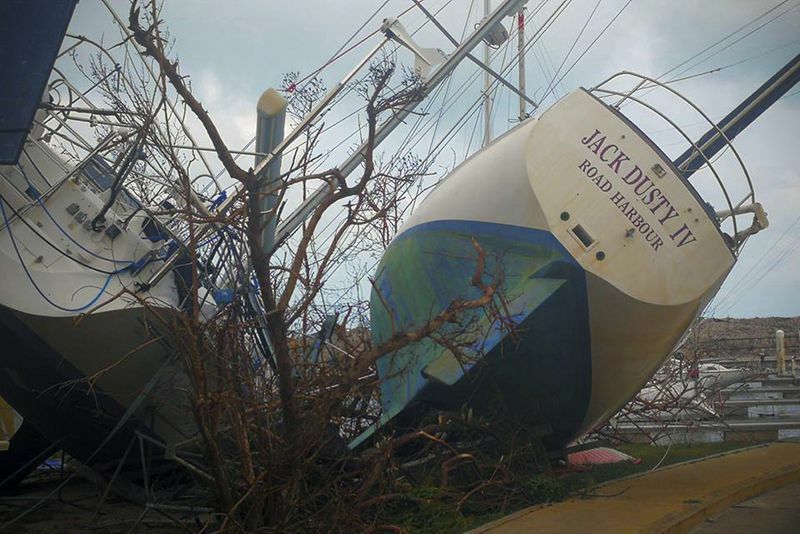 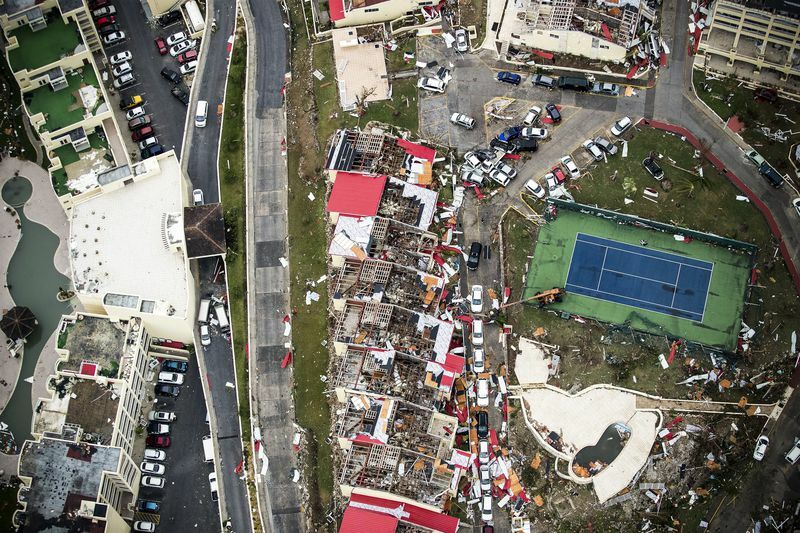 We had no sooner taken stock of the extraordinary damage wrought by Hurricane Harvey in Texas than another uniquely fierce and record-breaking hurricane began heading straight toward the Caribbean and the southeast US. 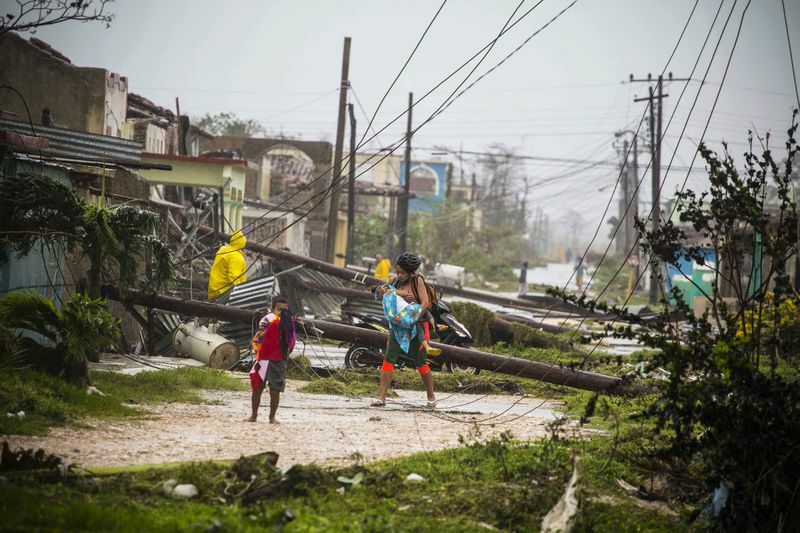 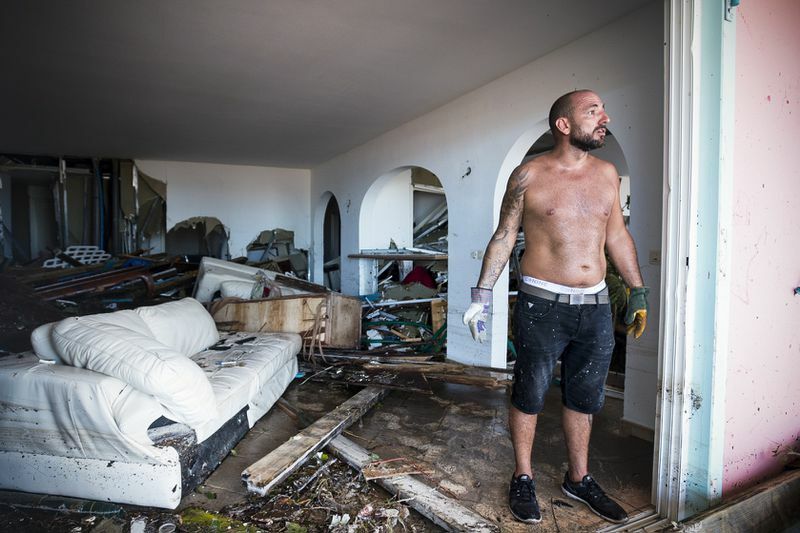 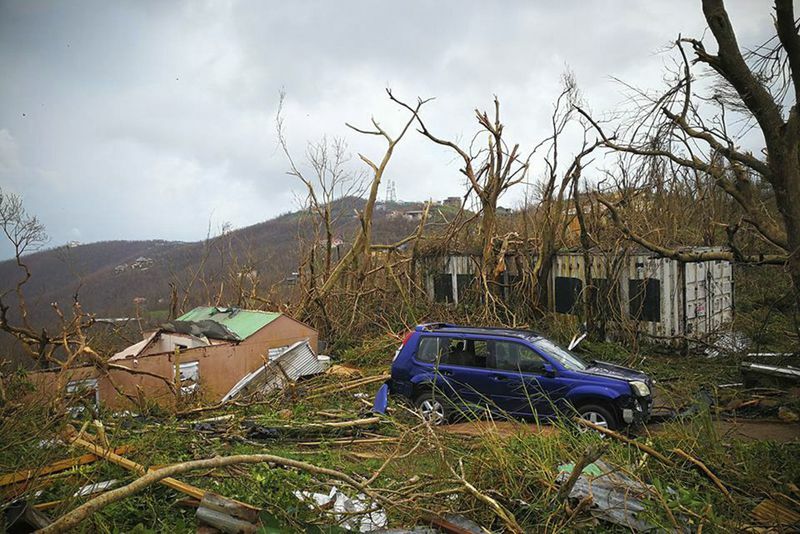 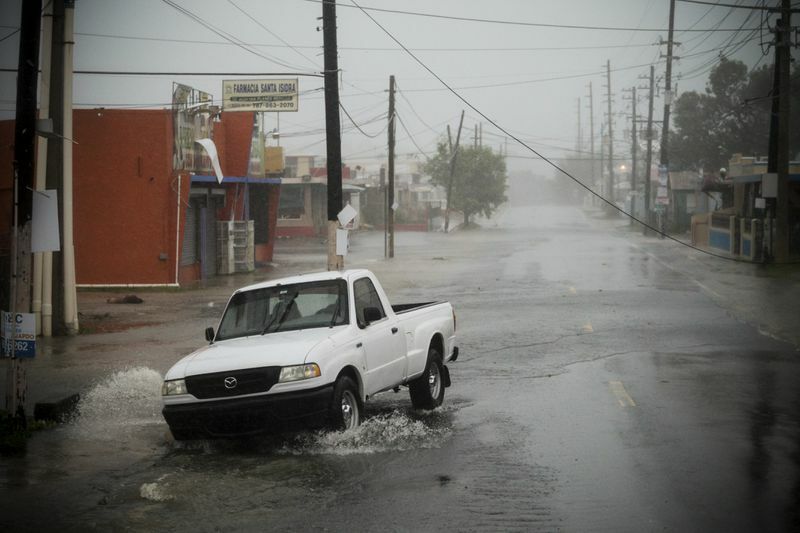 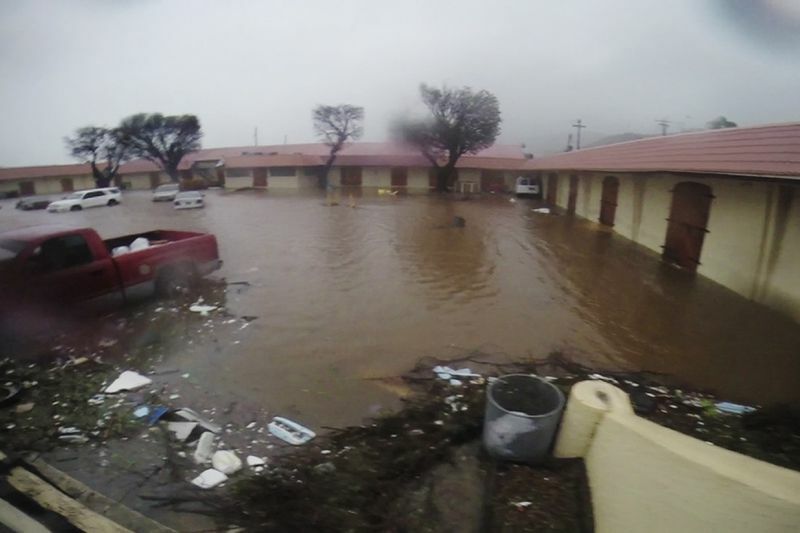 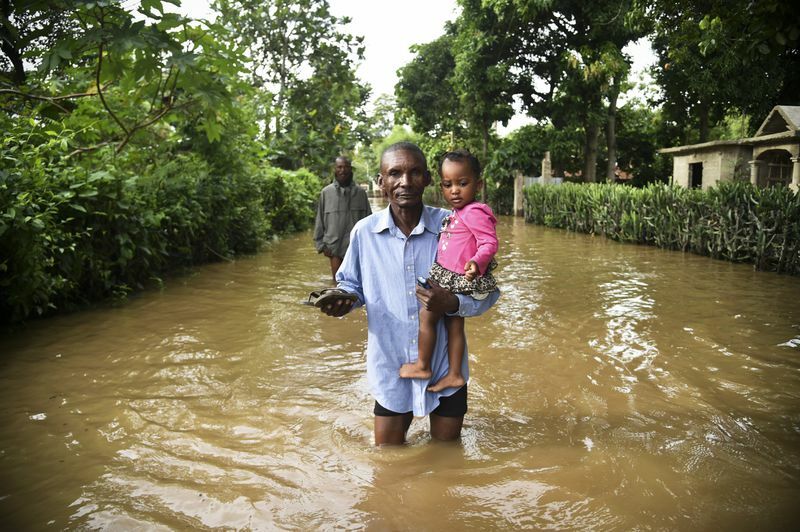 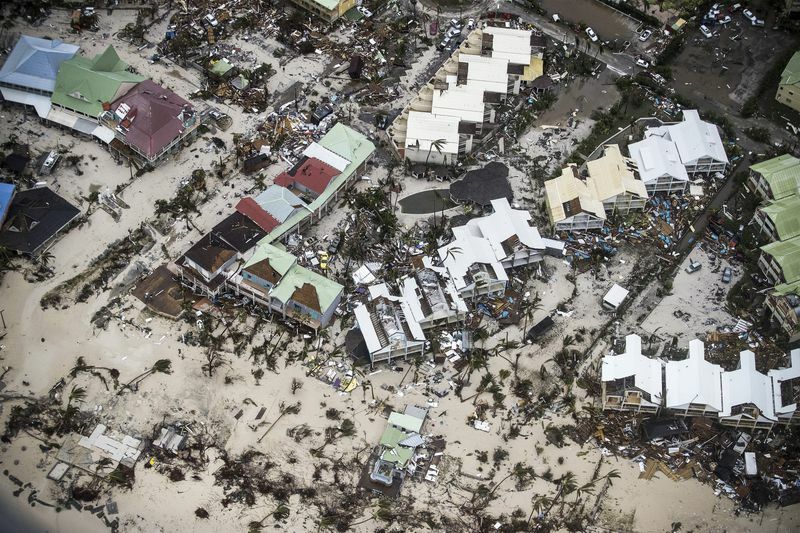 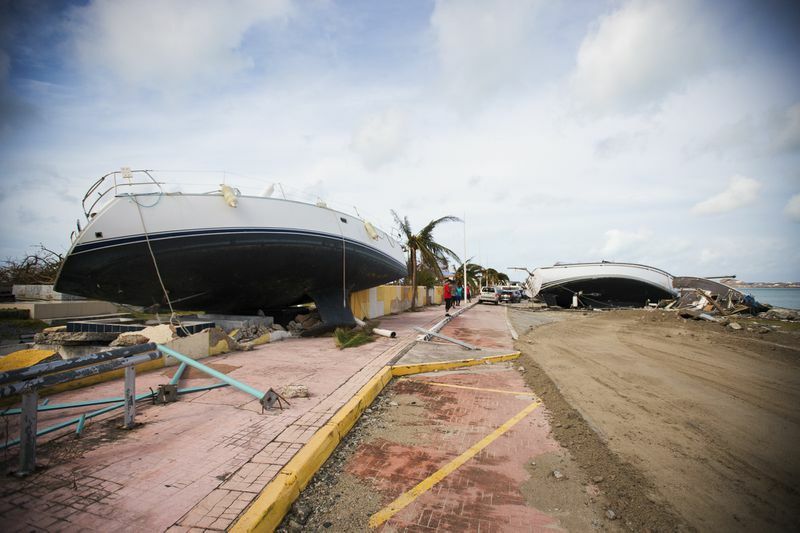 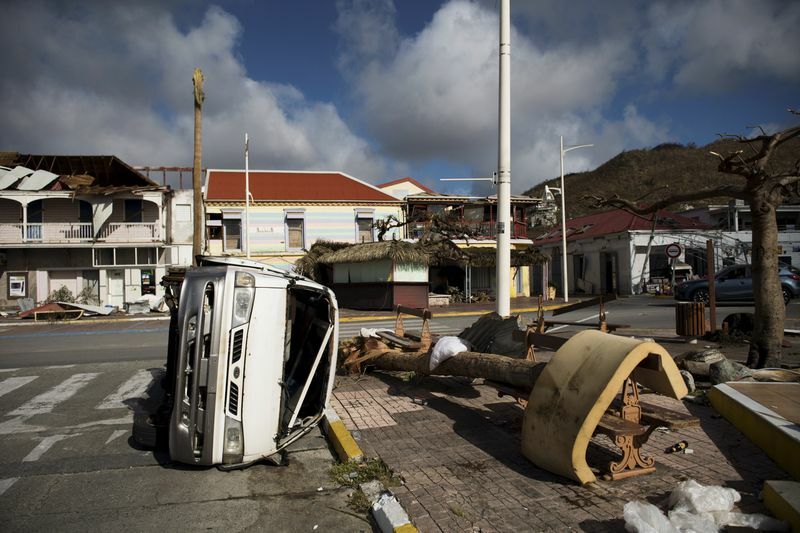 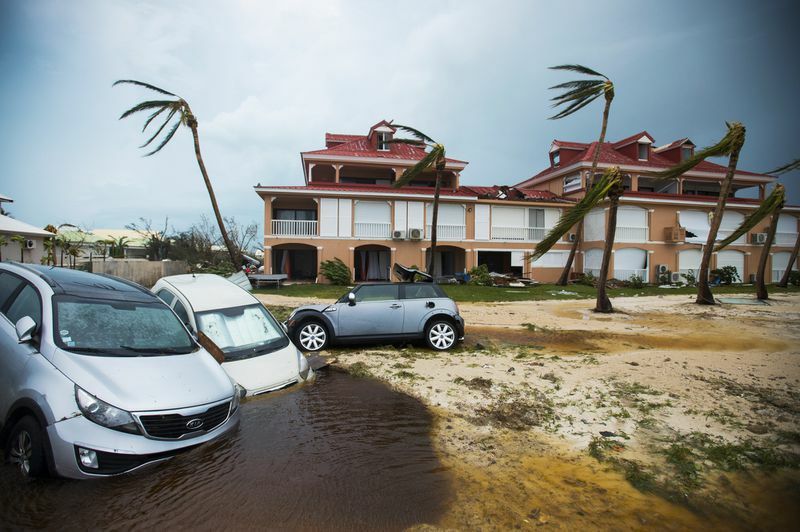 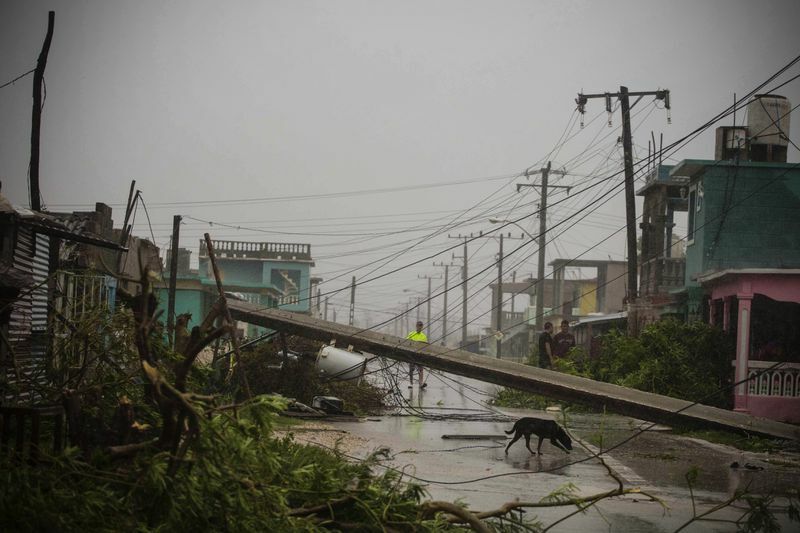 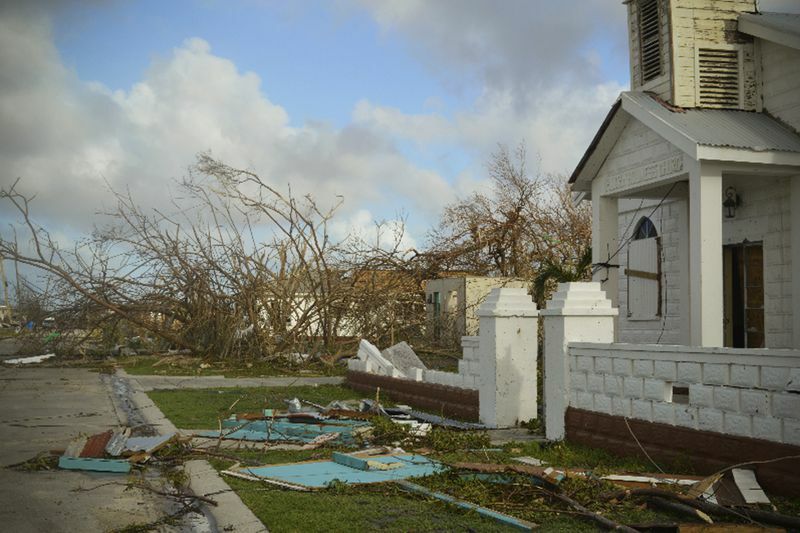 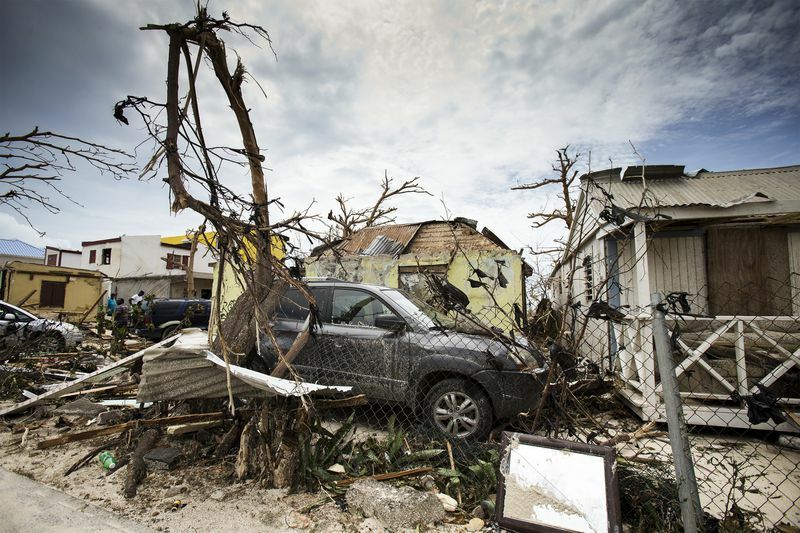 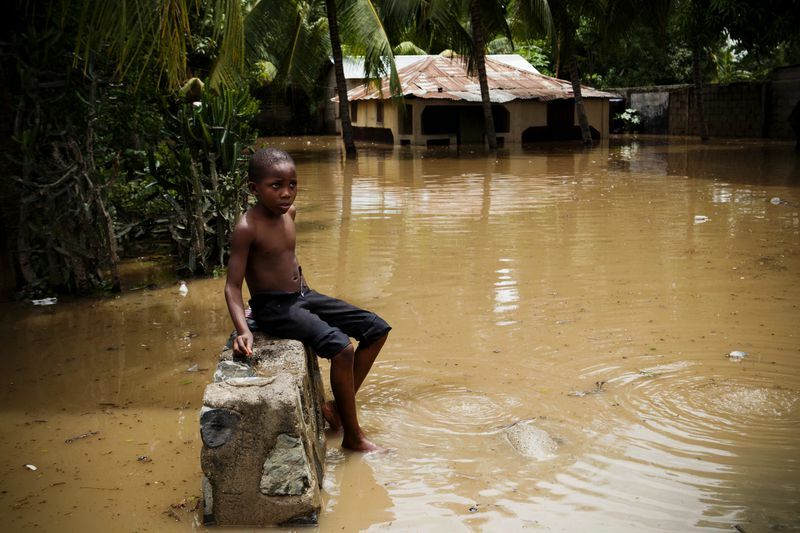 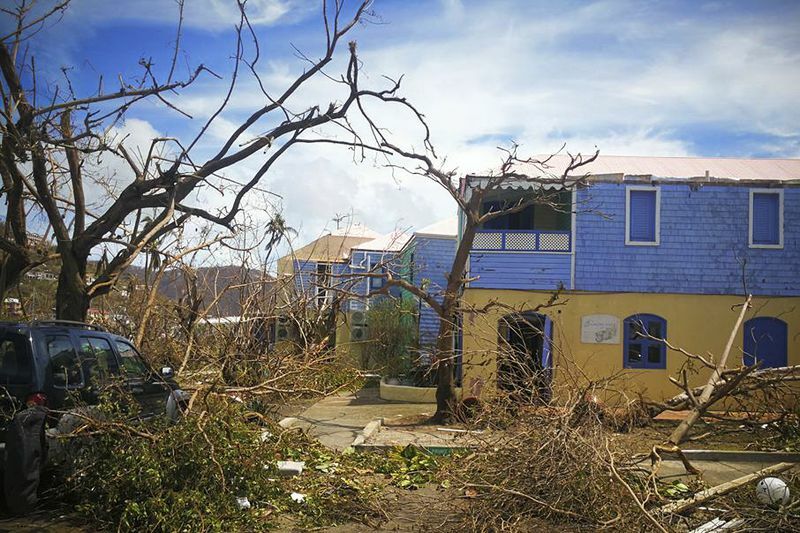 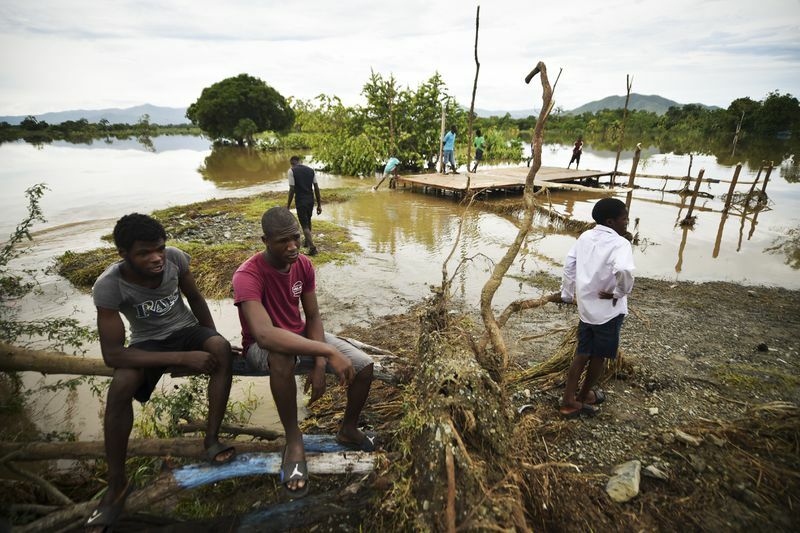 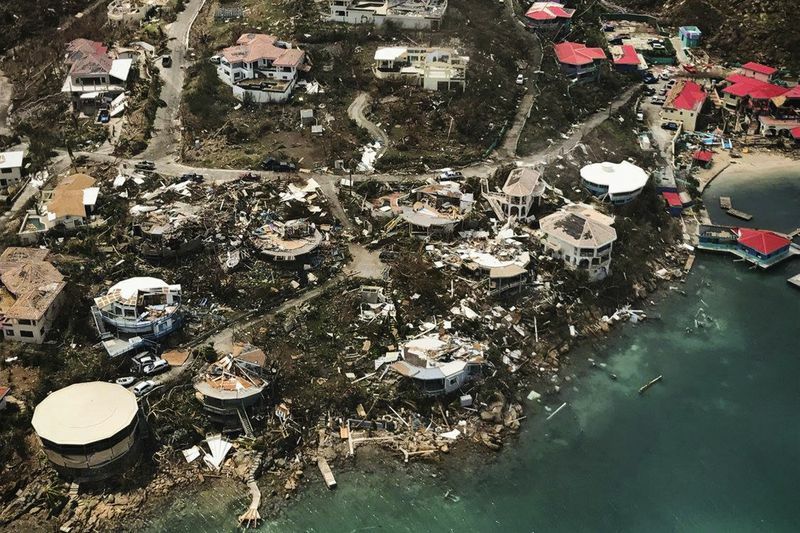 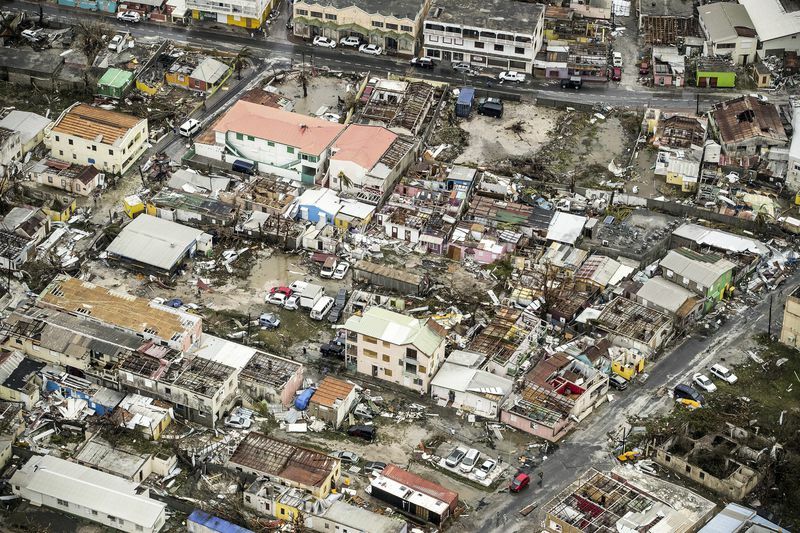 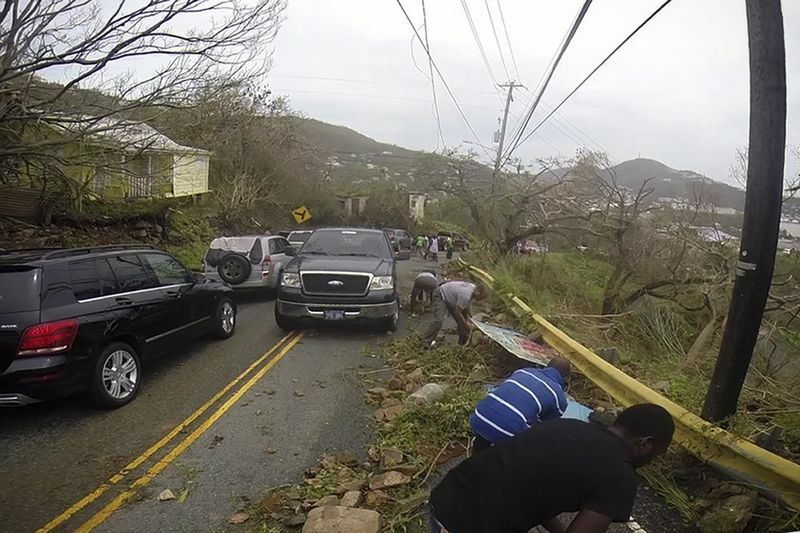 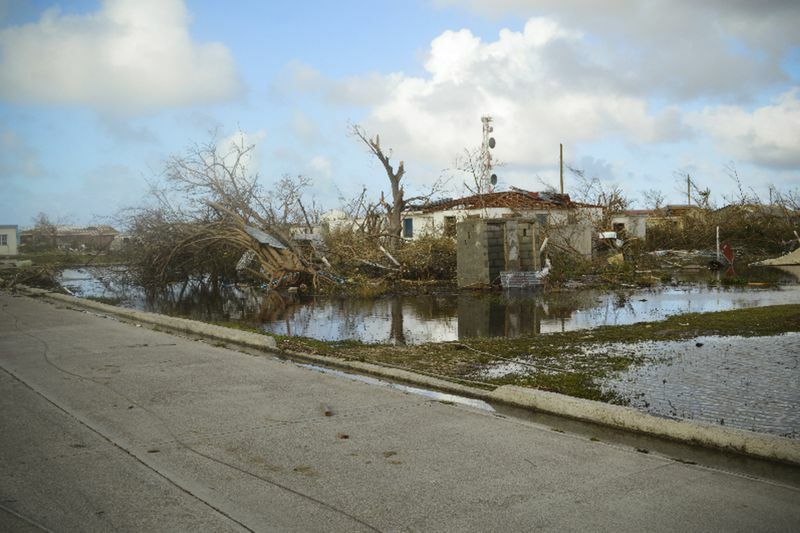 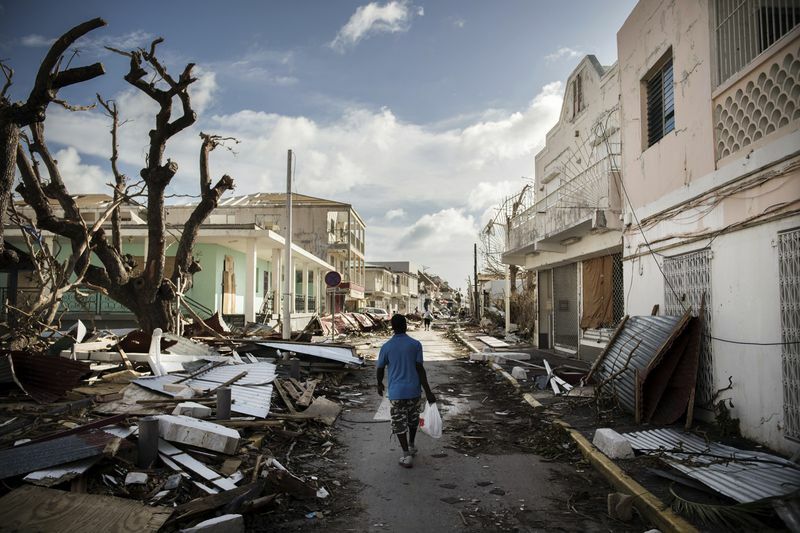 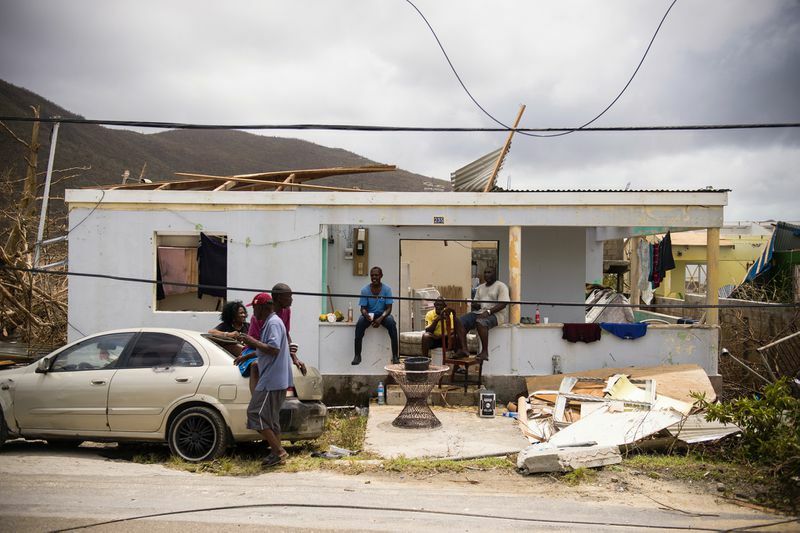 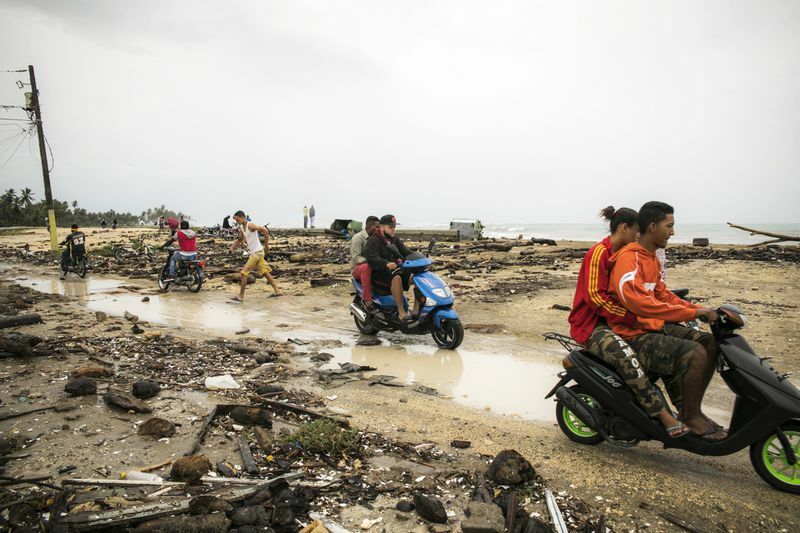 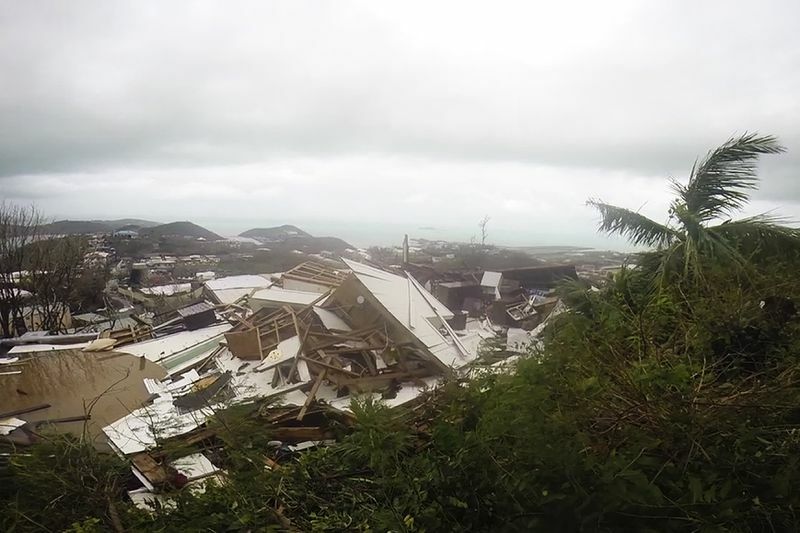 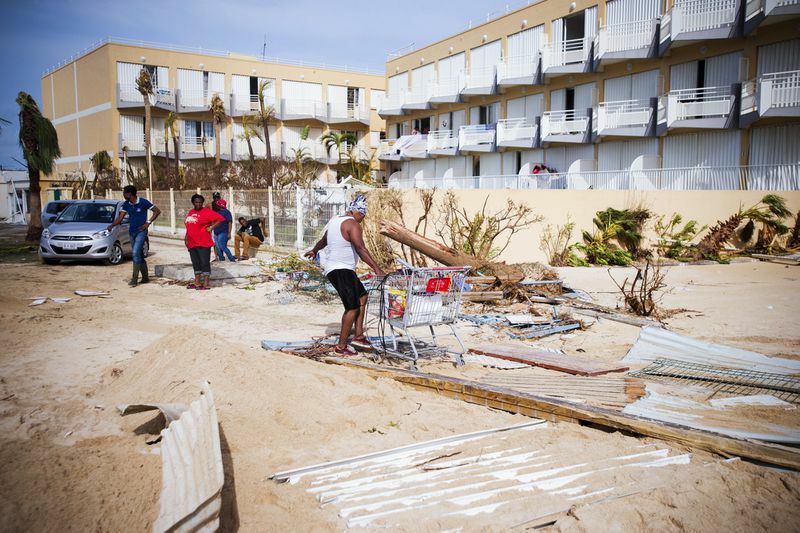 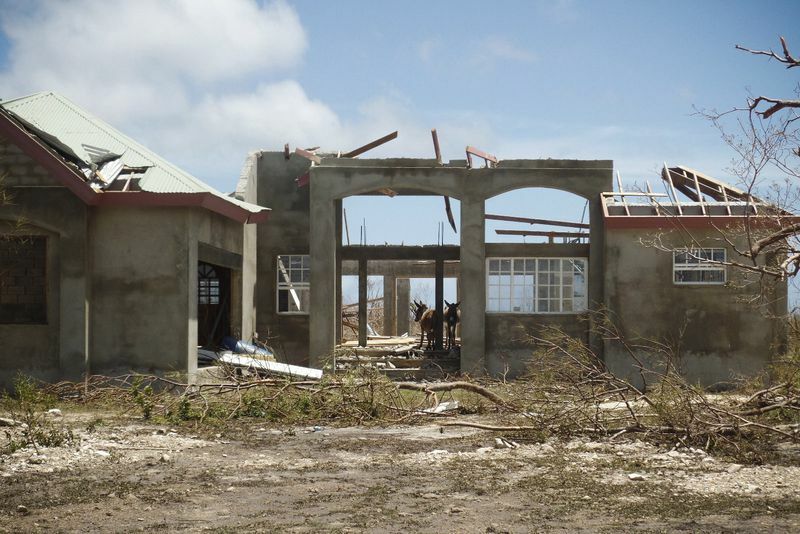 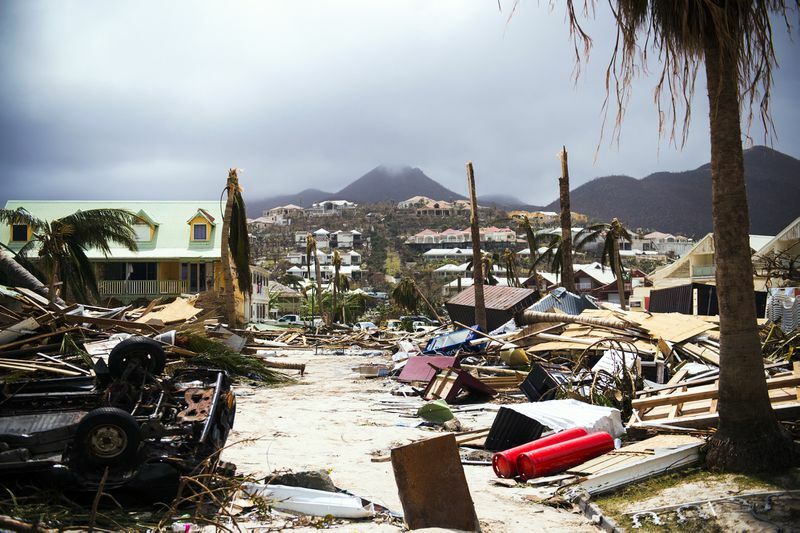 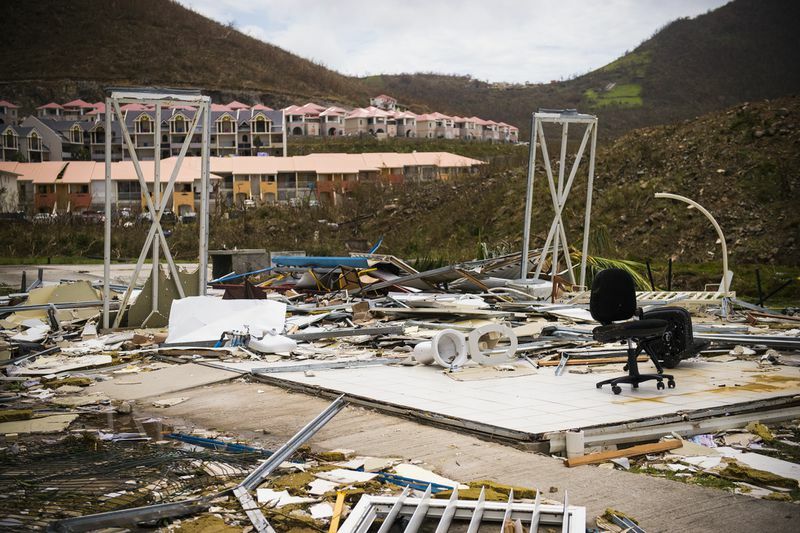 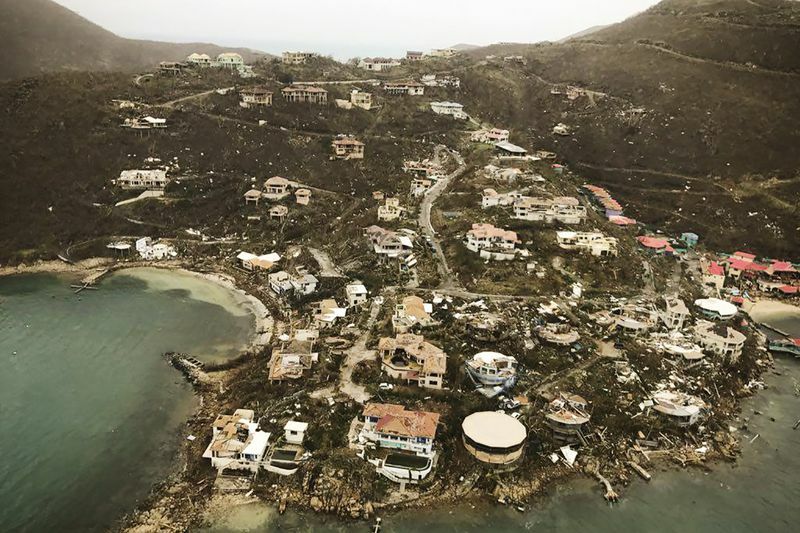 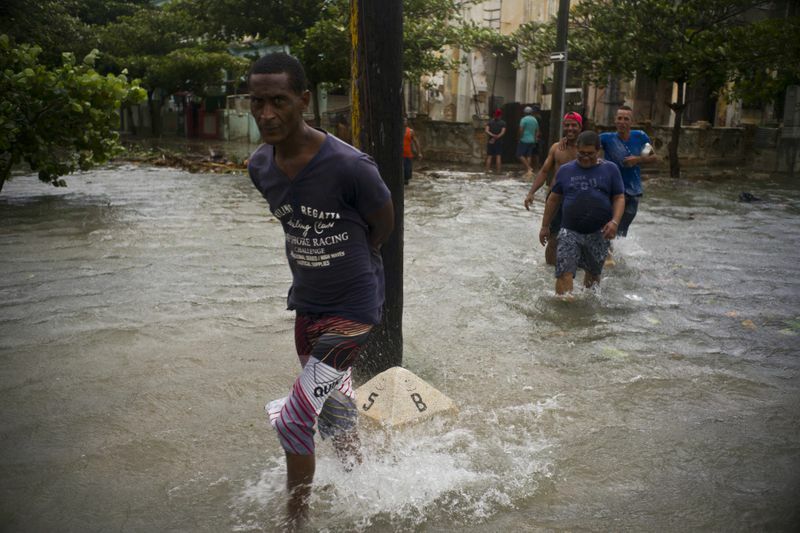 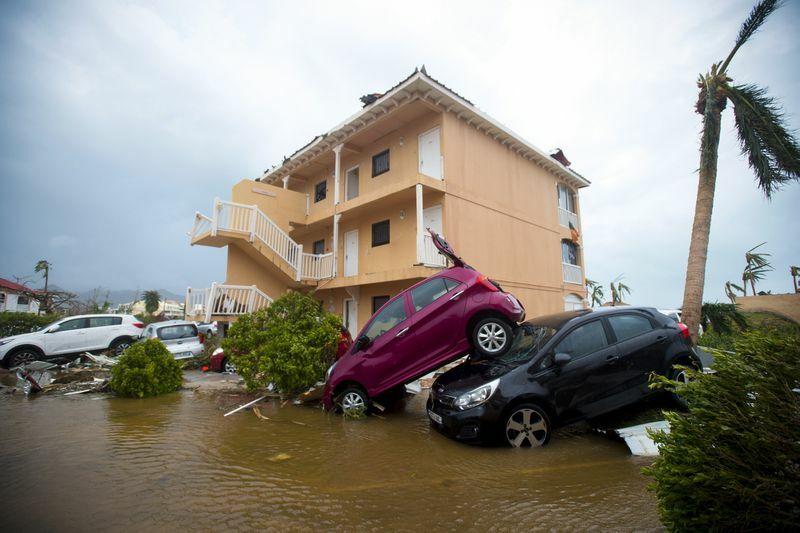 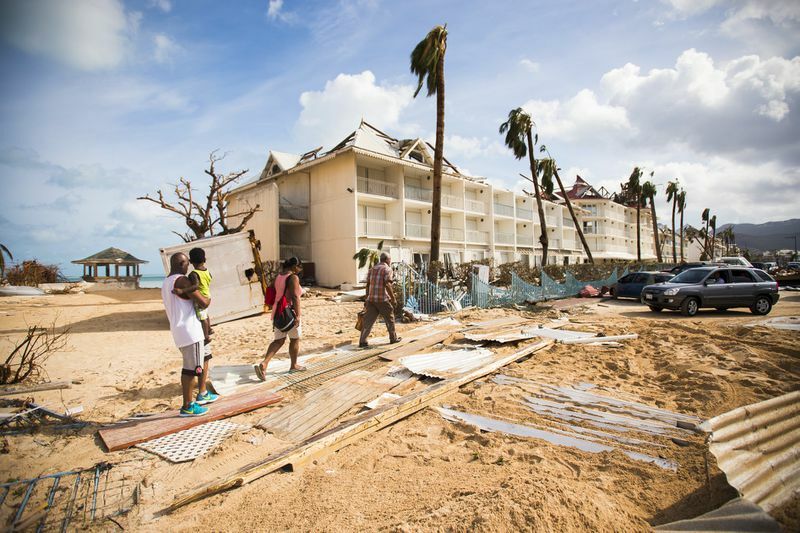 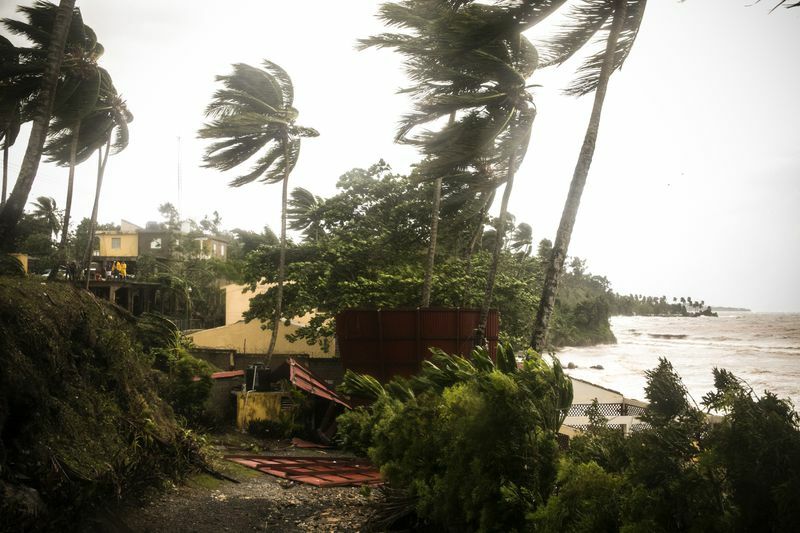 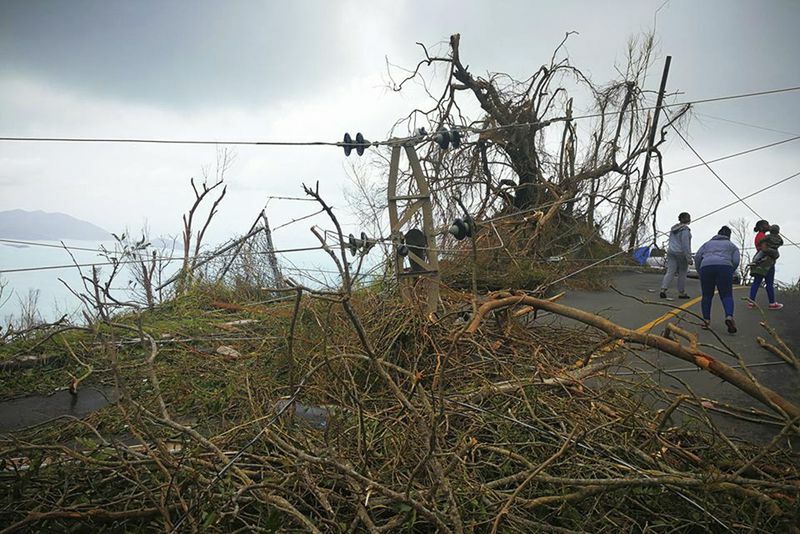 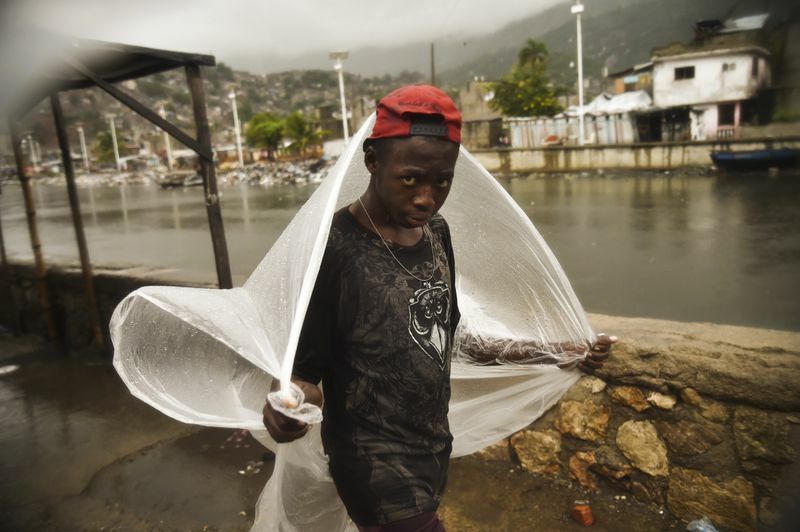 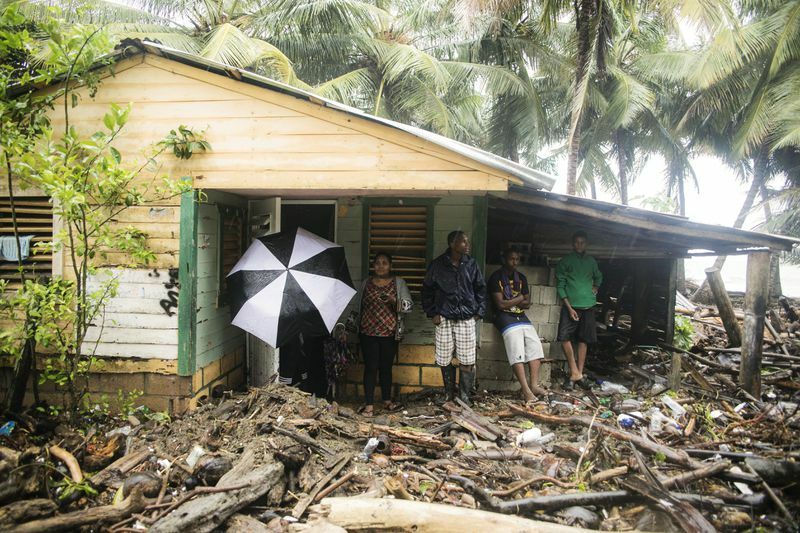 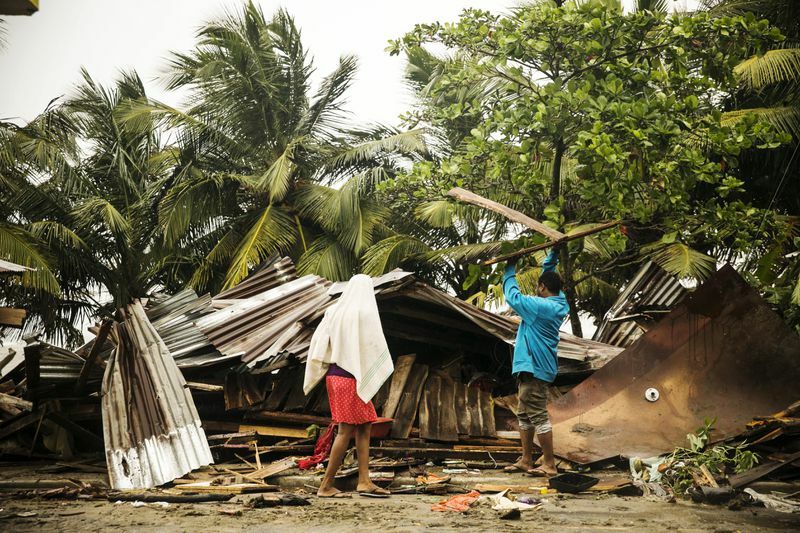 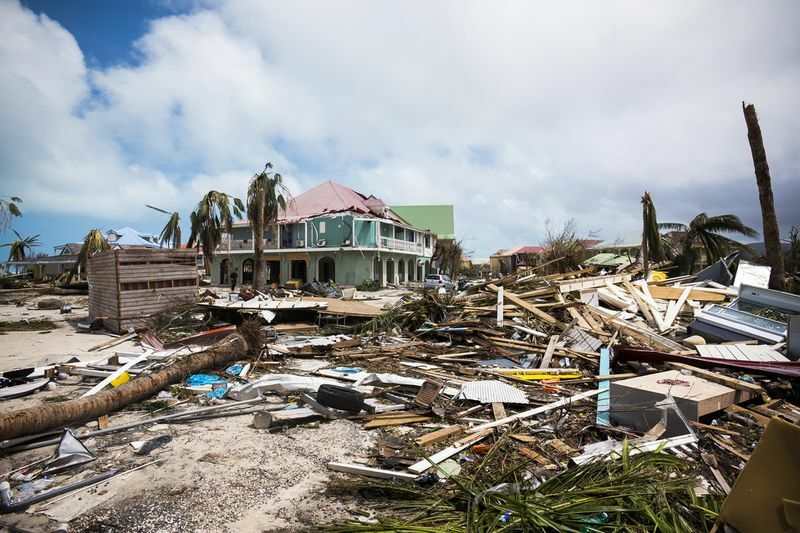 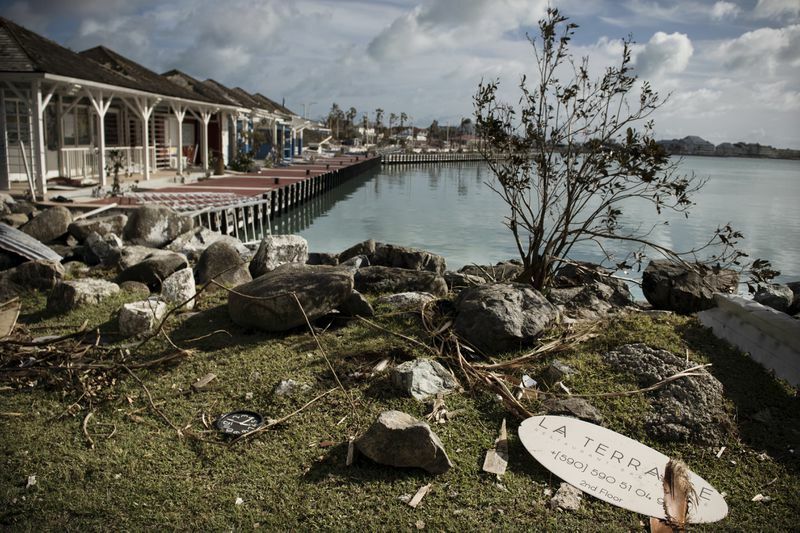 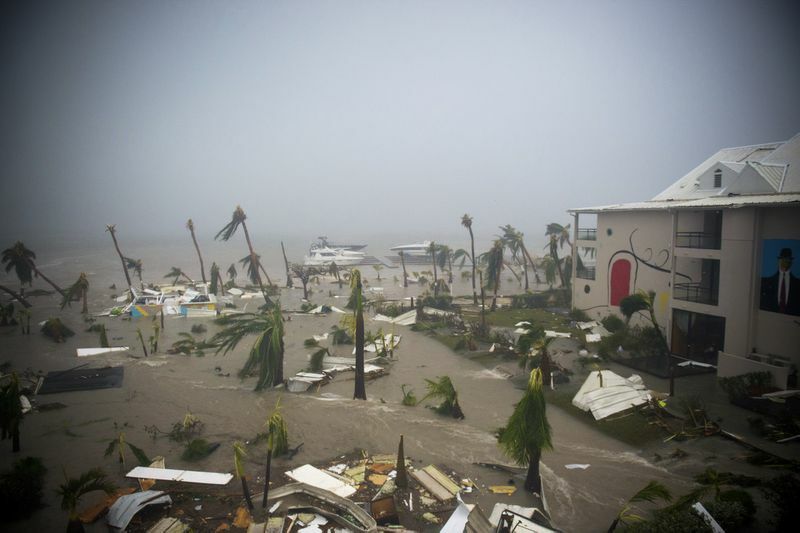 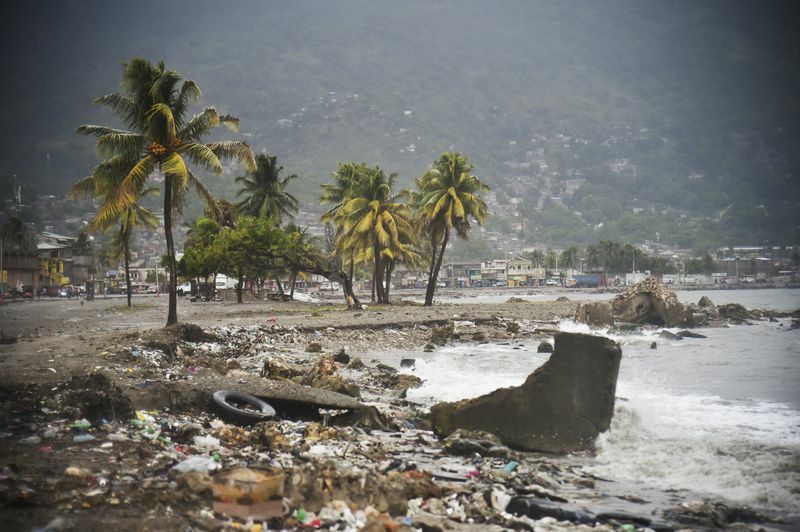 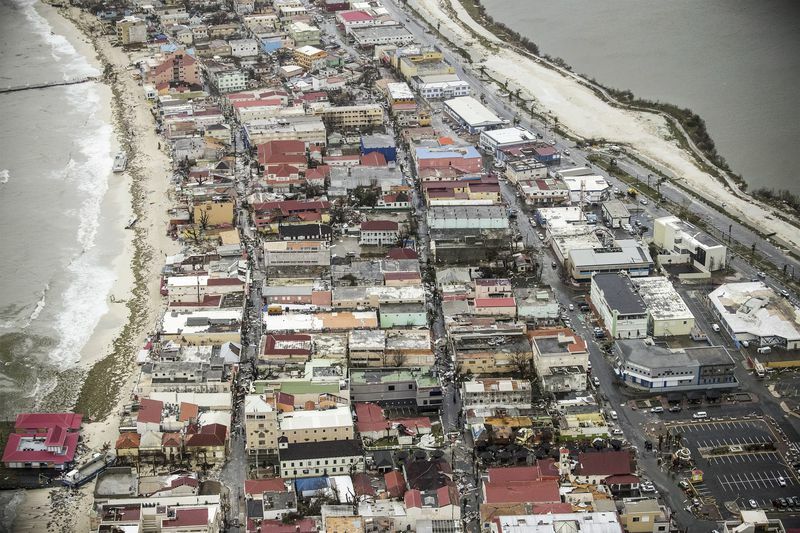 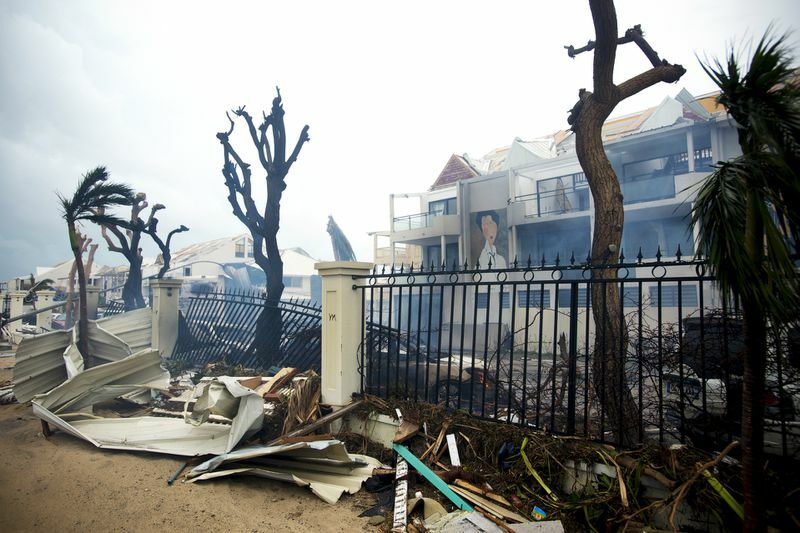 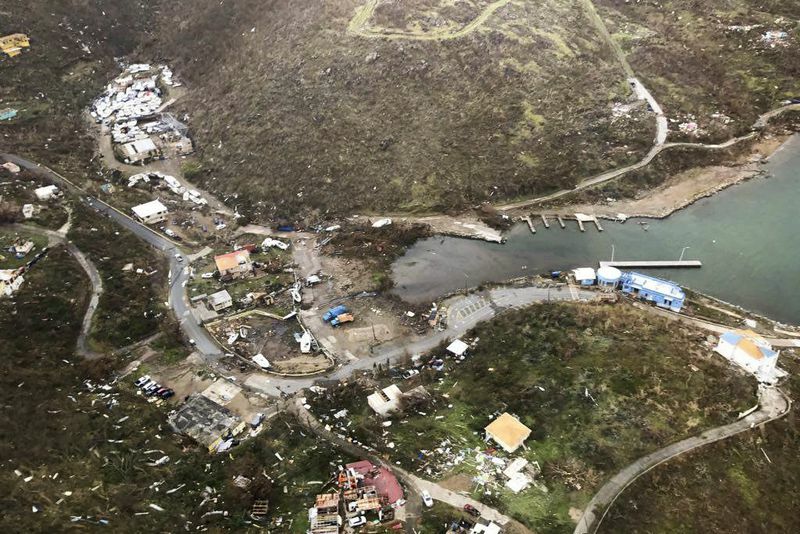 As of Sunday afternoon, Hurricane Irma had finished socking the north coast of Cuba and several tiny Caribbean islands, including the British Virgin Islands and Barbuda, with a trail that left more than 25 people dead. 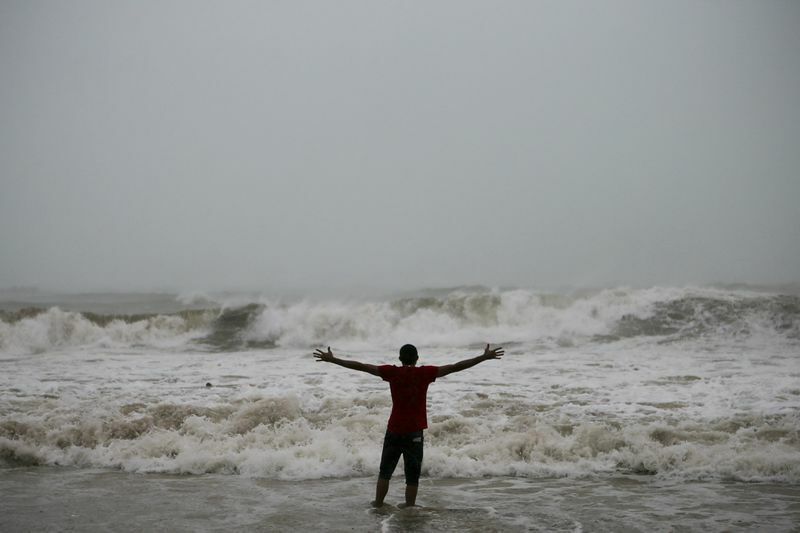 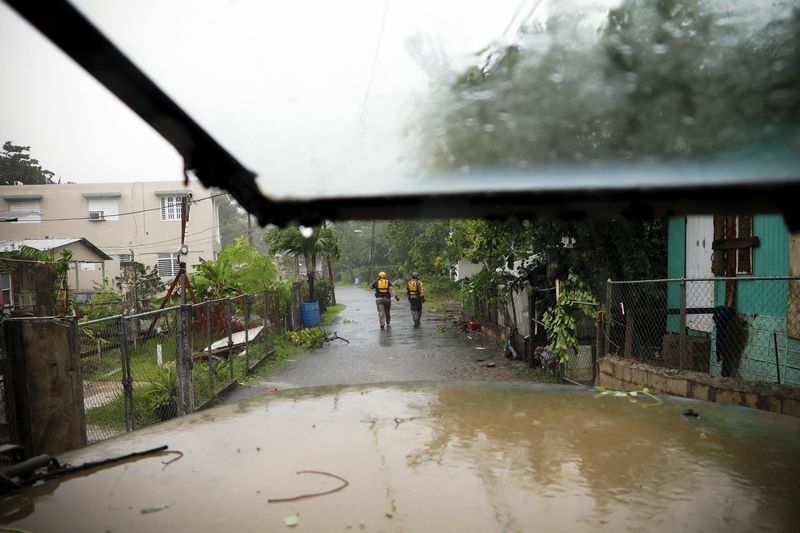 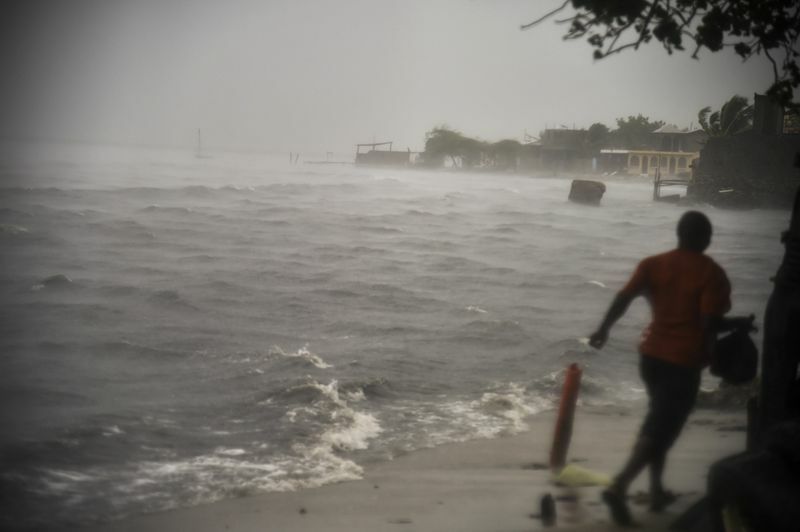 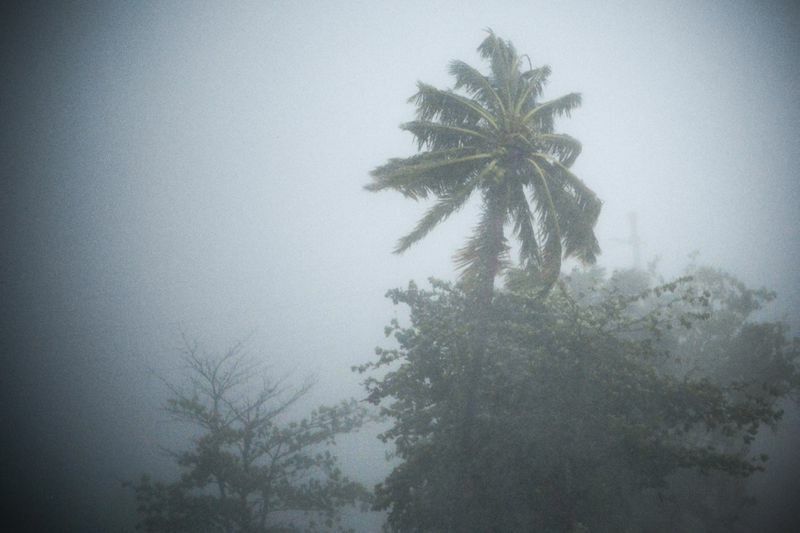 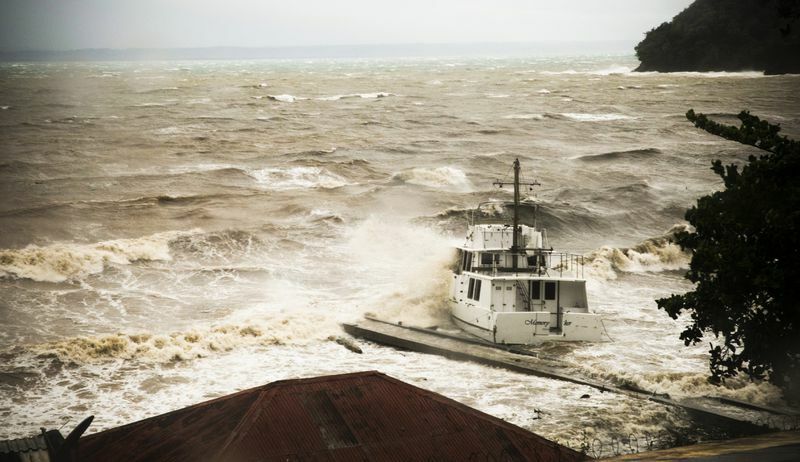 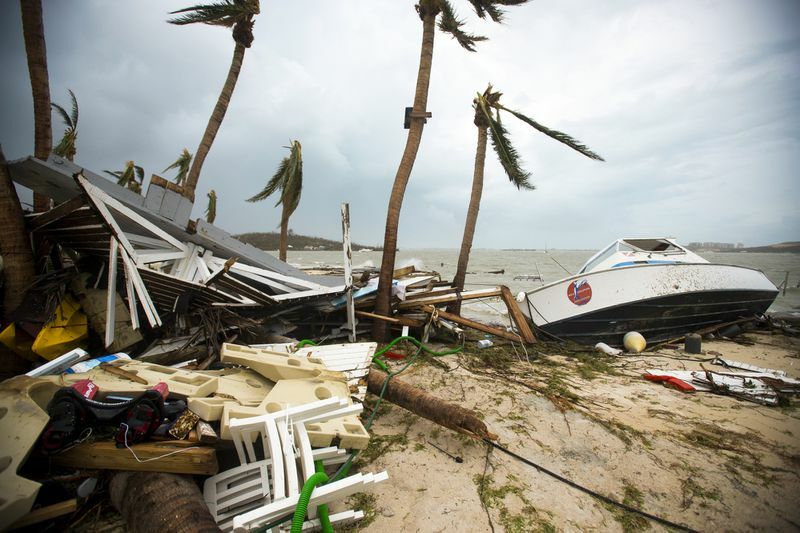 The storm, a Category 4 with winds swirling at near 130 miles per hour, made landfall in the Florida Keys Sunday morning and was continuing up the southwest coast of Florida Sunday afternoon. 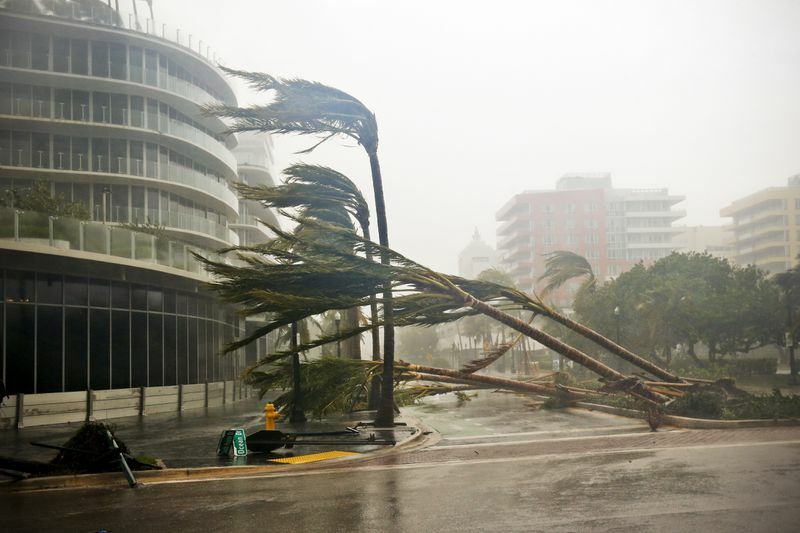 Meteorologists are warning of up to 20 inches of rain and life-threatening storm surge of up to 15 feet in Florida in the coming days. 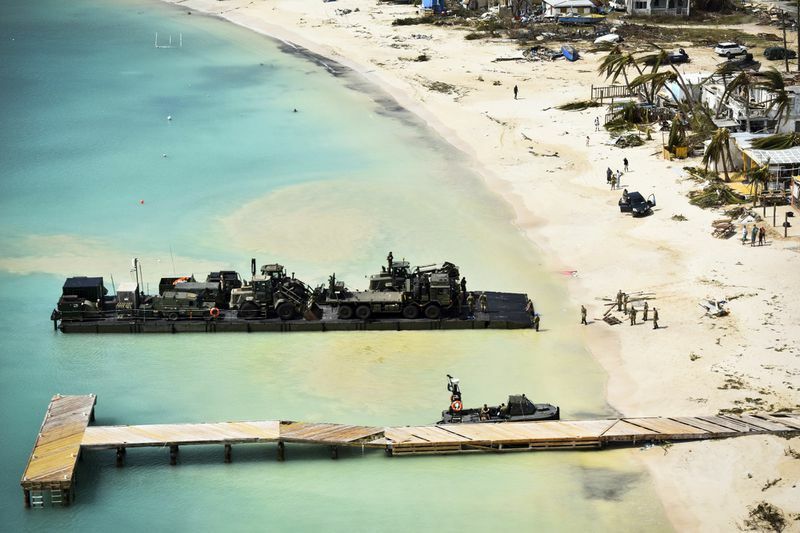 British Royal Navy arrives on Sandy Bay village. 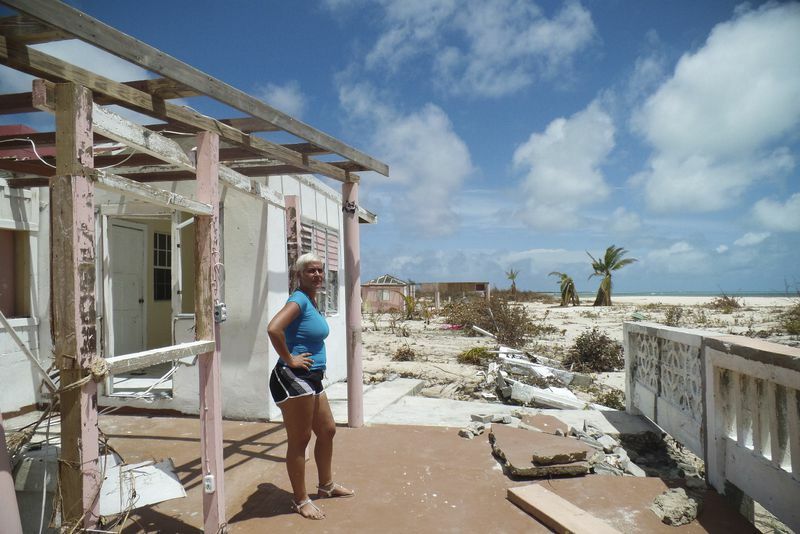 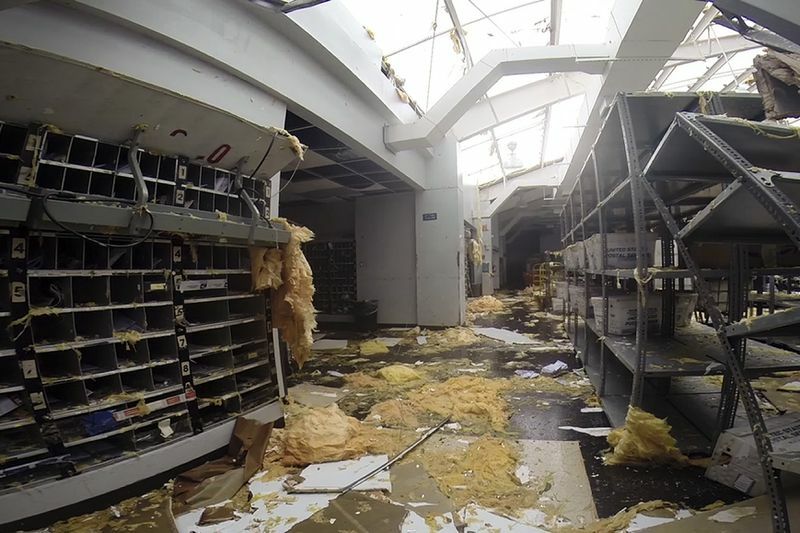 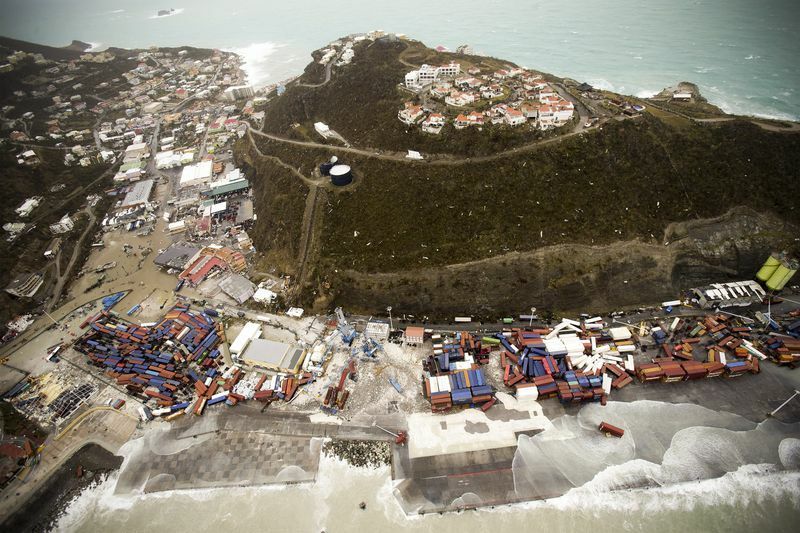 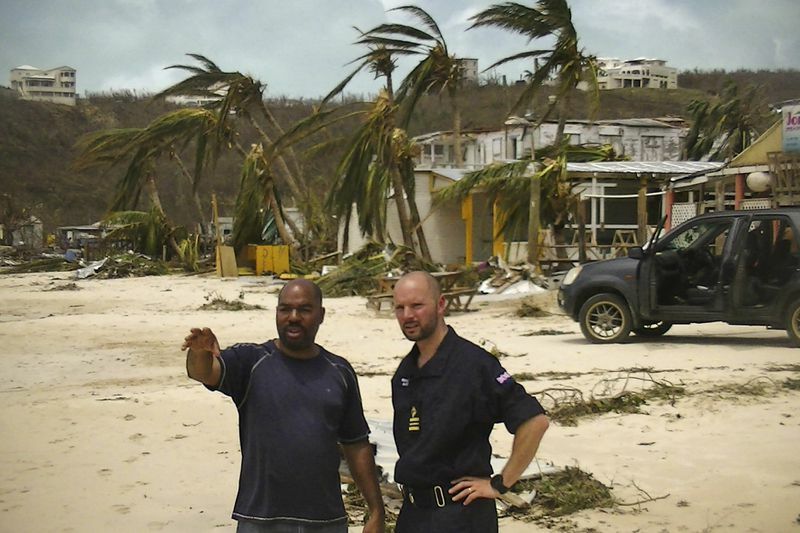 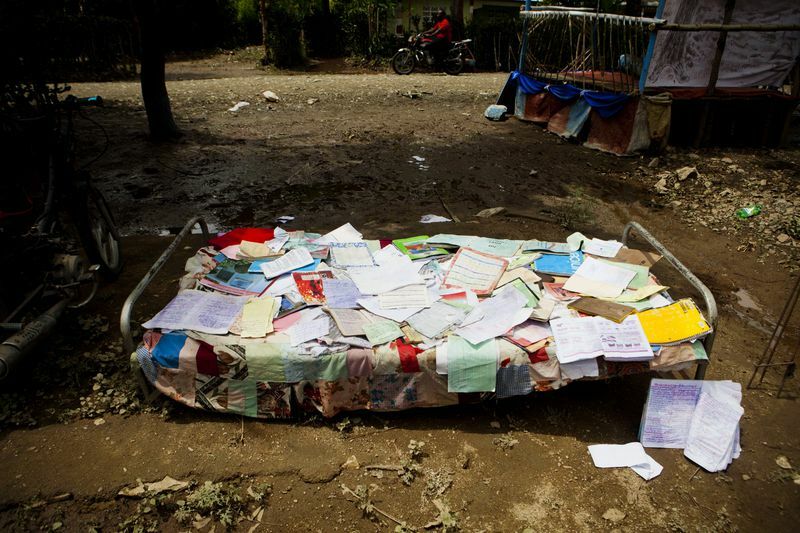 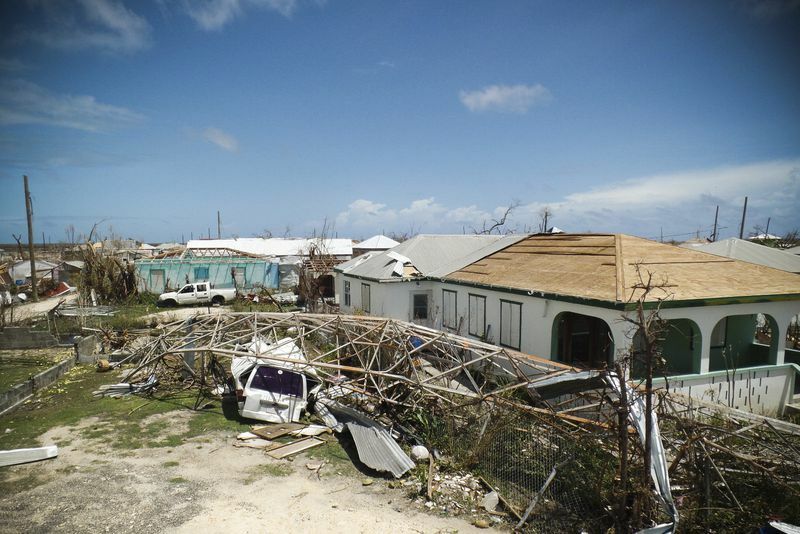 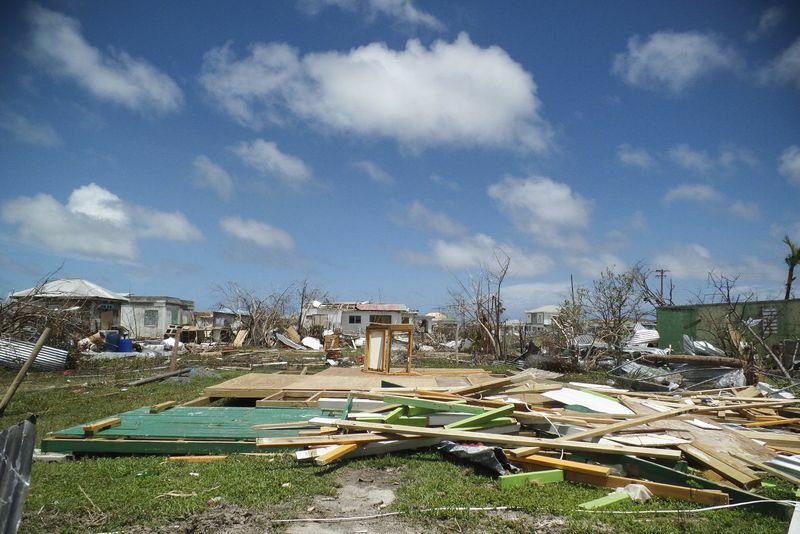 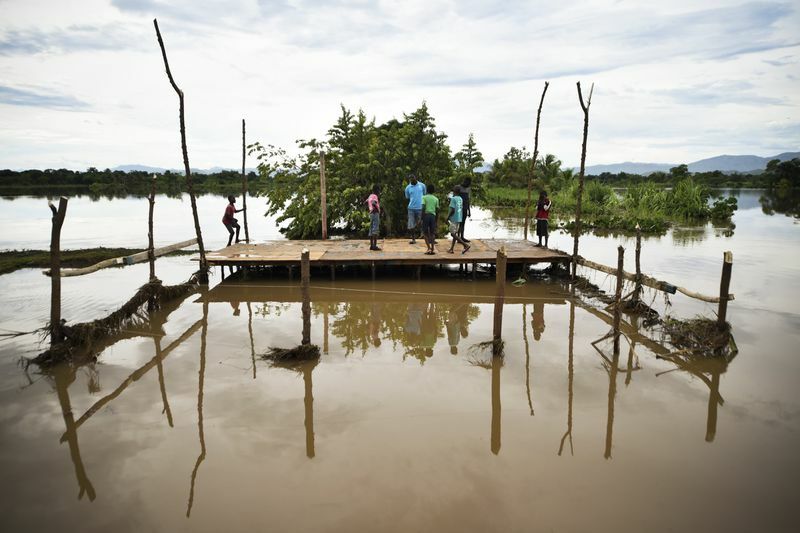 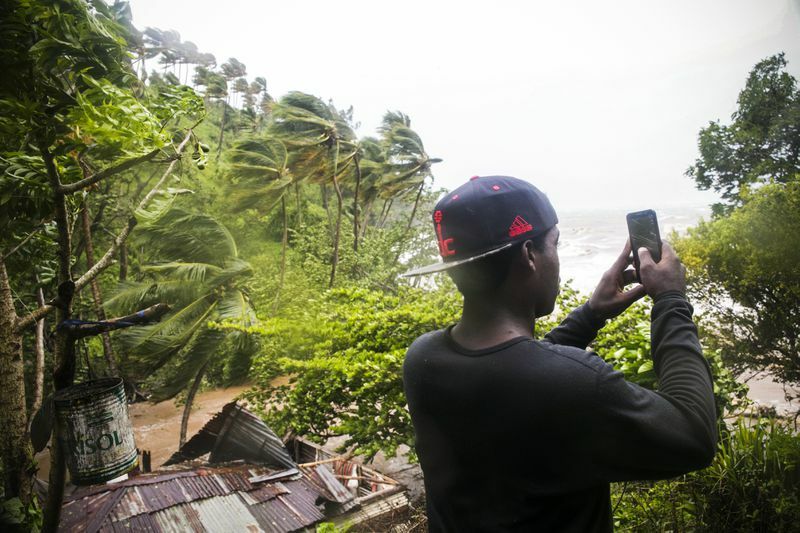 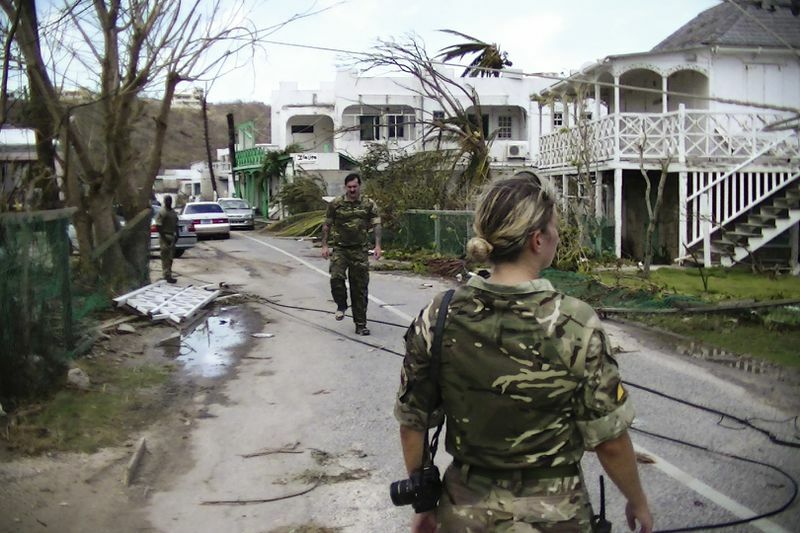 Royal Logistics Corps conducts reconnaissance of hurricane damage.